Following JVC’s announcement earlier today, LG introduced it’s own TV waifs at CES – measuring just 1.7 inches thick. 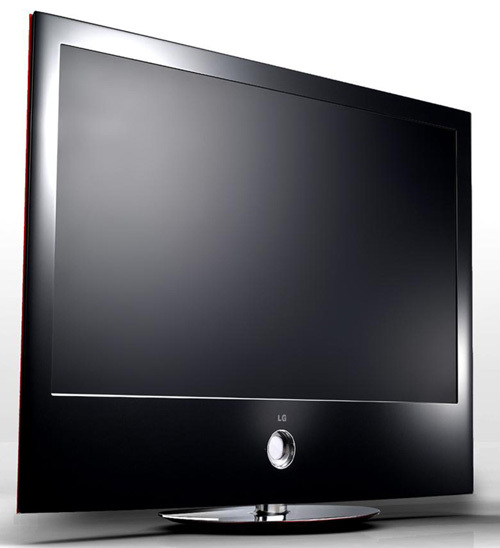 The slim design is offered in two models in the company’s 60 Series line, those with 42- and 47-inch screens. Triming the sets involved some radical re-working of their innards, as we describe in an article from our upcoming February issue. But now that it’s been done, expect other companies to follow. LG, for example, gets its panels from a joint venture with Philips that could also supply panels for Philips consumer products and to other companies.